The Perfect Solution to Hard Water Issues! Q Soft® is a great solution for car washes that deal with water hardness issues. 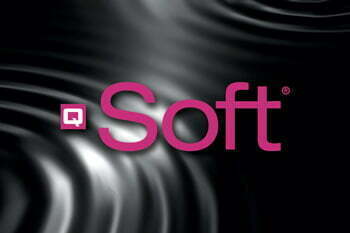 Add Q Soft® to your ready to use product to help soften the water that mixes with the soap. Q Soft® allows you to achieve good foam level and cleaning, and to use soaps economically, even in hard water. With soft water, the chemicals in your car wash will be much more effective!